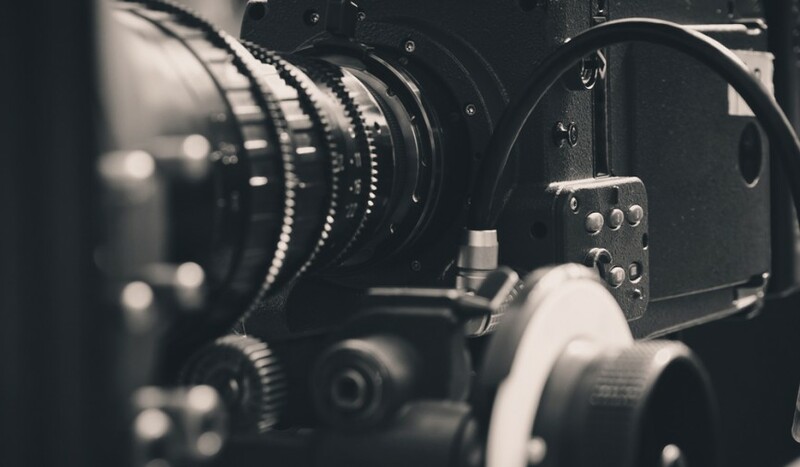 The cinematography is the art and the science of recording light either electronically onto an image sensor or chemically onto film stock for a motion picture. “The art and the science of recording light.” Every cinematographer should always keep that in mind. How you use your frame is one of the most critical cinematography techniques. Whether it be moving that frame, or moving items within that frame. You want to keep things active and visually engaging. A director has a lot on a film set to manage. Try identifying a way to get the camera moving during a rehearsal or blocking of a scene. If production can afford it, talk with the director about where you could use a dolly, or a job, or even a Steadicam. Not every shoot will need a fully decked out Alexa package with cinema zooms. Sometimes a shoulder-mounted ENG camera is exactly what a project needs. Get familiar with ALL types of cameras and lenses. Not just the big ticket cinema stuff. Being precise about what you need is one of the most important cinematography techniques you’ll develop. Because if and when the director asks for something out of the ordinary you’ll need to be ready with not only suggestions but also the requisite knowledge to implement them. Knowing how to achieve the same end goals will make you favorite of producers as well. Make sure the ideas you bring to the table are grounded in a knowledge of the material. You’re also a storytelling collaborator. Make notes in your script.Bring up visual suggestions, questions, and ideas. Have conversations about styles to emulate, another film’s this story reminds you of. The better you know the project the better you’ll be able to help serve it. You are going to be interacting with all of those department heads, and you are directly in charge of all of them and their work. This means always having a plan and executing it. This means having and respecting storyboards and a shot list. Using those tools are cinematography techniques unto themselves.